who gives a f**k about snowboarding? j.p. does and so do we. 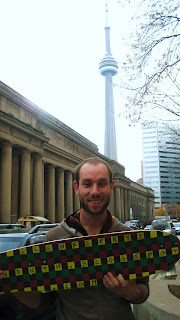 Lockie is currently on GFY’s first global mission, pictured here in Toronto, Canada. 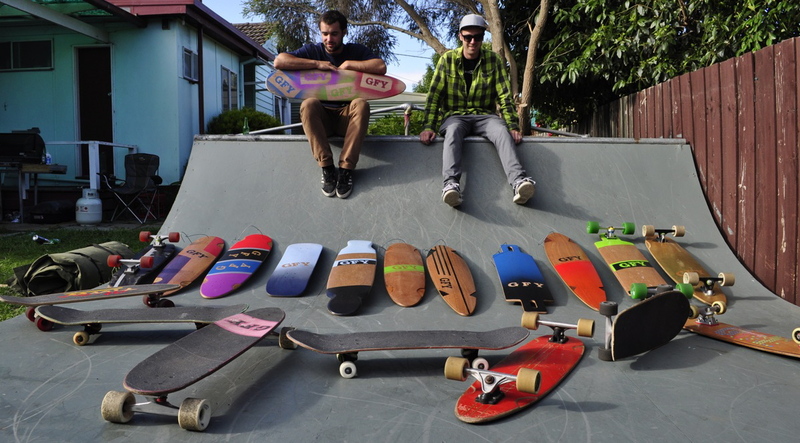 Another shot of Lockie's GFY Boardist series deck follows below.